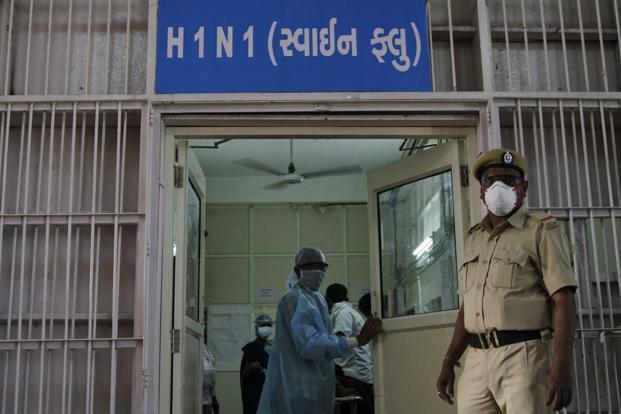 In Saurashtra, at Rajkot one 65 year old man died due to swine flu. Death toll reached 29 with death due to swine flu in 39 days. Old man belonged to Sodarda village of Keshod. 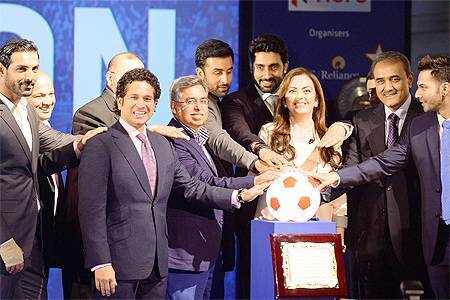 Indian Super League football team Chennaiyin FC squad arrived in the city after completing three weeks of pre-season training in Bangalore. Celebrities arrive at grand opening ceremony.